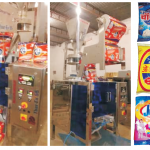 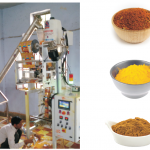 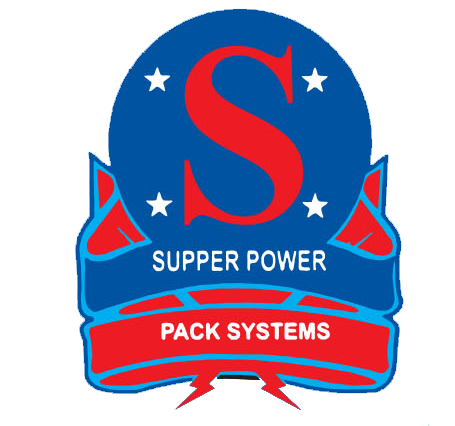 Supper power pack systems is most Preferred tea pouch packing machine manufacturer based on most advanced technology located in Jaipur, Rajasthan, Gujarat, India. 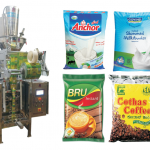 The tea pouch packing machine manufacturer that we manufacturer is of exceptionally best quality and is demanded and exported to many countries like, Africa Tanzania Nigeria Uganda Sudan Angolia South Africa Ethiopia Ghana Zimbabwe Kenya Zambia Algeria Georgia UAE Srilanka . 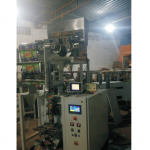 All the clients are so happy and satisfied with performance and reliability that they are getting other.